Covering the most recent symposium, as well as the oncoming seminar, telling about proven partnerships and latest developments: Know more about the difference we make, and the things that we’re not indifferent about. 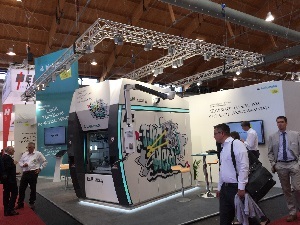 As always, bielomatik presents its latest plastic welding systems at one of the most important fairs for industrial plastics processing – the Fakuma. In Friedrichshafen, the company takes the opportunity to display a comprehensive program to experts from around the world. 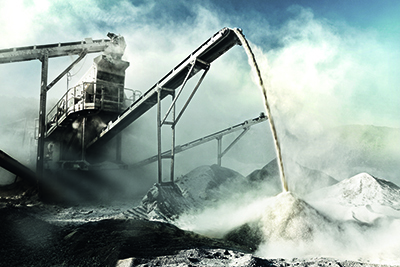 With this slogan, the gravel distribution company SVA on the Swabian Alb is promoting an industry that is currently booming – not least because there are so many road construction projects in Germany at this time. But for the project to run smoothly, it lives or dies on its production equipment always being operational, and thus on its automated lubrication. 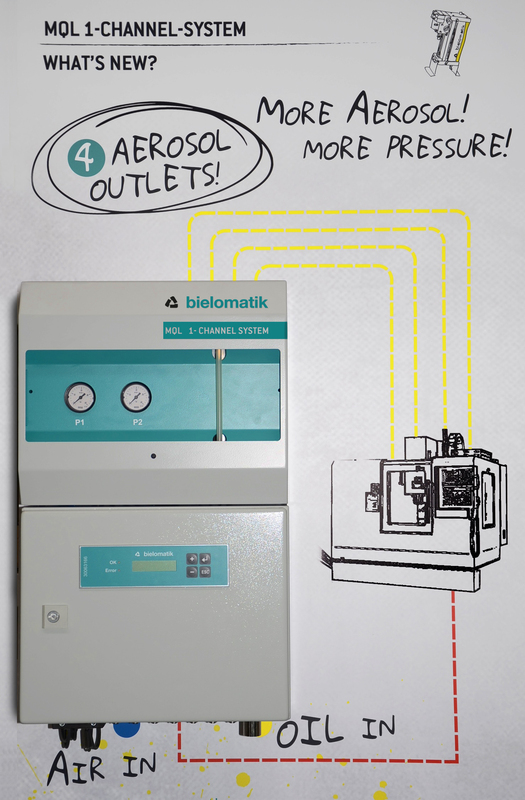 How this all works is demonstrated by bielomatik’s retrofit pilot project. bielomatik places great importance of being globally present with its plastic welding systems. 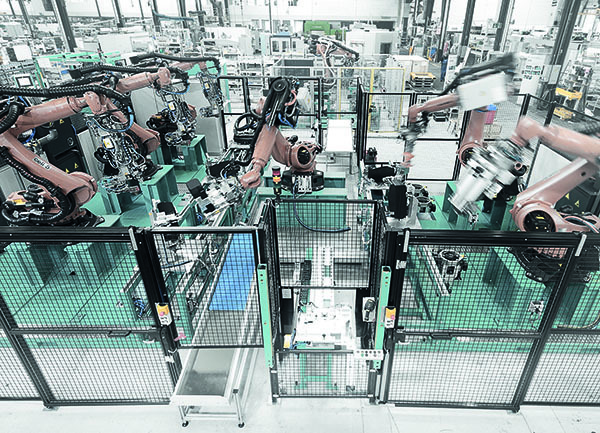 This is why the machine manufacturer from Neuffen grabs every chance to present itself to an international expert audience. 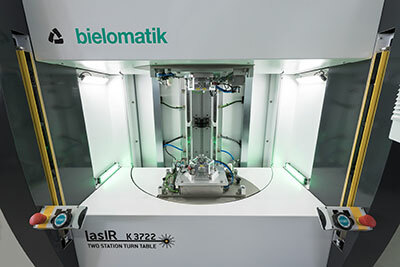 The machine manufacturer bielomatik with headquarters in Neuffen (southern Germany) develops systems with different degrees of automation for the joining of plastic parts. To further advance development in Neuffen, bielomatik has recruited stellar young innovators in the area of plastic welding. Together, they form the team “Step-Up“, working with the long-established innovation team around Dr. Beiß and Mr. Schilling. At the FAKUMA 2017 bielomatik boldly presented a revolution: The global novelty LasIR Turn2Weld was demonstrated in action for the first time. The two-step laser welding technology had been further developed over the last year, and successful test weldings with serial parts were performed. Additionally, the company from Neuffen presents its optimized Connected Services. 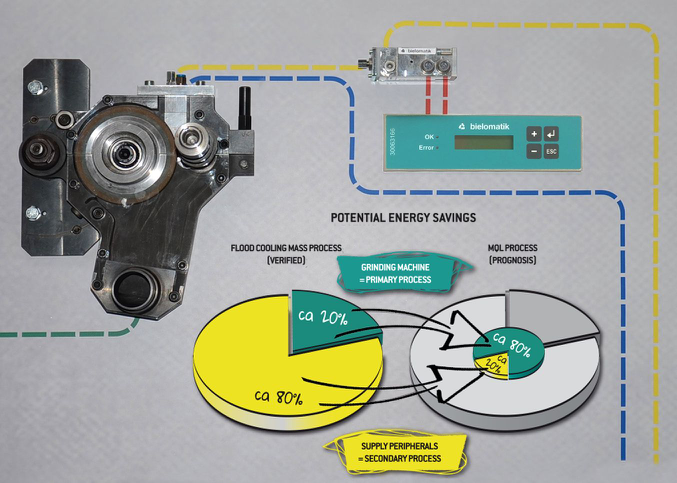 The minimum quantity lubrication technology from bielomatik enables reduced energy consumption, less water consumption, and less oil-containing waste. The 1-channel-system creates a stable aerosol which is guided through the spindle towards the tool via internal channels. bielomatik has advanced this technology another step further. 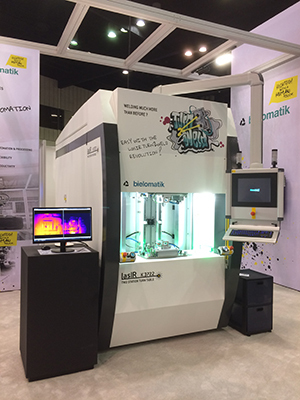 Our world debut is being shown at the FAKUMA 2017 (hall 4, booth 4111) for the second time, but this time expert audiences can view this innovative bielomatik technology in full action. The two-step laser welding has been constantly enhanced over the last year by conducting numerous test weldings. Additionally, the company from Neuffen presents its optimized Connected Services. In mechanical engineering, maximum precision is required for the final machining. Therefore in order to ensure the quality of the workpieces, it is important that as little frictional heat as possible is created and the unavoidable rash is removed. BINE project information brochure (03/2013) “Energy efficient finishing in mechanical engineering” presents a grinding process for the automotive industry that requires minimum amounts of lubricants and coolants. In comparison with the previously standard flood cooling, the new process halves the energy consumption. Who offers all relevant plastic welding technologies? We do! 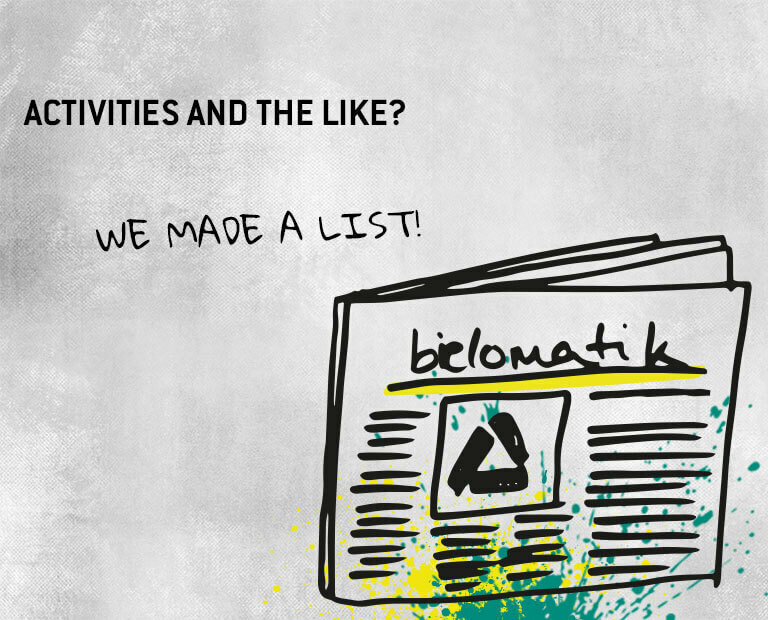 bielomatik provides its customers worldwide with tailor-made solutions. 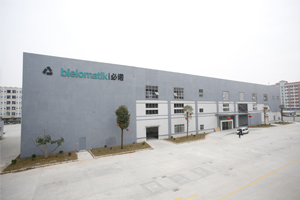 Of particular importance in this respect is bielomatik Machinery, our subsidiary in Dongguan, China. This reflects in the high number of its employees, and the expanded portfolio in laser welding technologies. 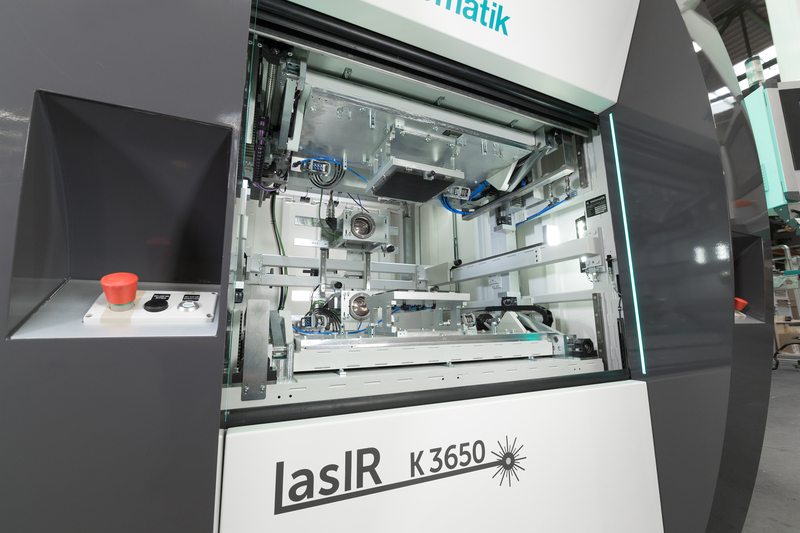 It goes without saying that you can expect an impressive trade fair presentation at the Chinaplas, where a laser welding machine developed in China by bielomatik will be presented to an expert audience in Guangzhou for the first time.